Meet the two babes behind the P+P. Read about how a dream evolved into reality and how the journey took many unexpected turns. 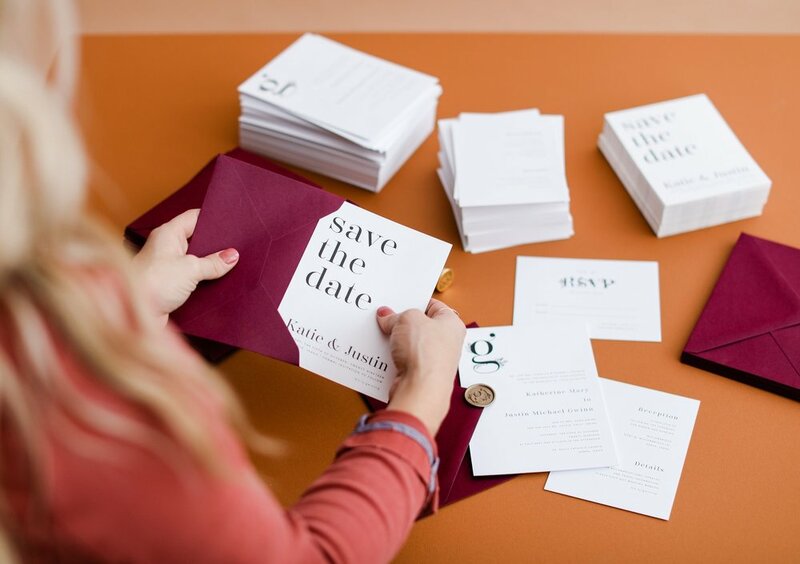 Our team of graphic designers are experts on wedding and event invitations. Stay fresh and ahead of the trends. 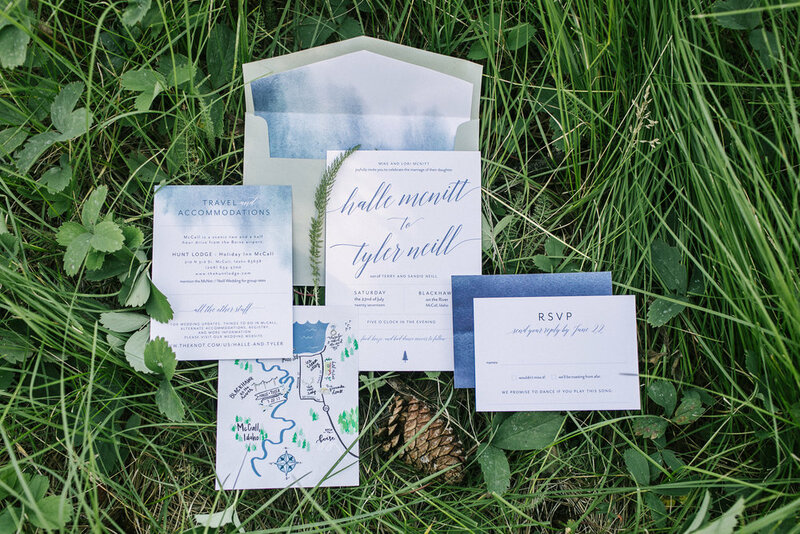 We love helping other paper lovers find the perfect design for their style and budget.